Check Out This Month’s Promos! At Becker’s, we believe in keeping things consistent at each store. It does not matter whether you walk into our store on Weston Road in North York or our Upper Middle Road store in Burlington — all of our stores will have the same appearance, signage and promotions. At Mac’s/Circle K, we are committed to maintaining the tradition behind our jug milk. 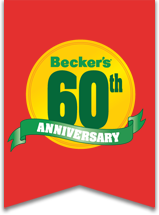 Our Becker's stores will remind you of the neighborhood store you grew up with, and our continued drive and passion will help you envision a store that your kids can grow up with. Our 60 years of tradition are steeped in our belief that all of our customers are family! We offer monthly promotions that change with the season and benefit our customers on the go. Click here to see current promotions. 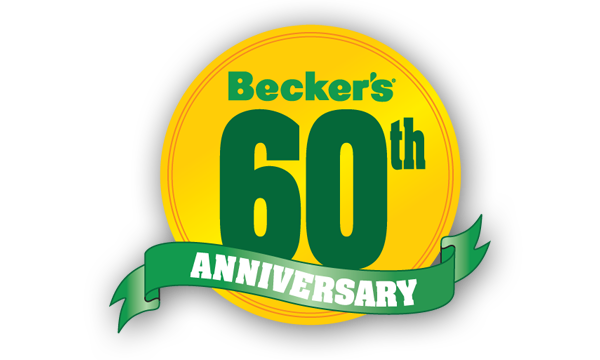 At Becker’s, we are always looking at ways to grow our brand and offer support to our customers. Becker’s is continually looking for the right locations. If you have a store, or you are interested in buying a store, click here to learn more about how our program works. © 2019 Copyright Beckers Convenience Stores. All rights reserved.